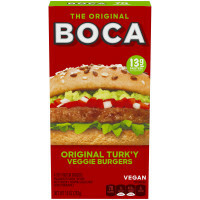 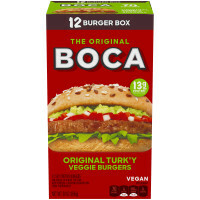 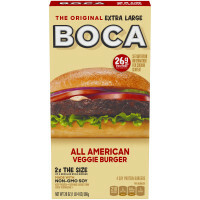 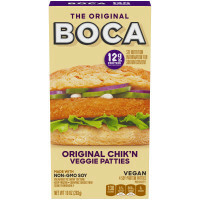 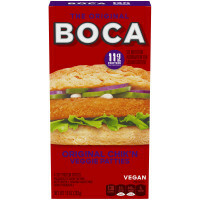 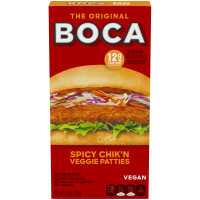 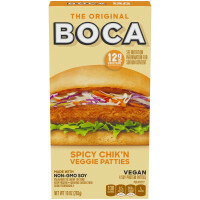 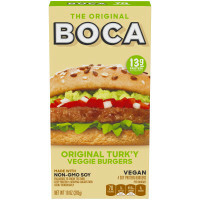 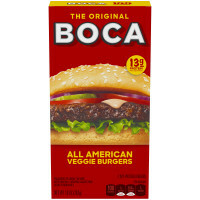 BOCA vegetarian and vegan patties is your solution for a delicious plant-based meal. 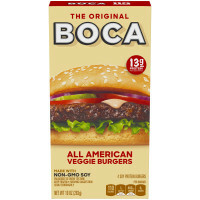 Whether you’re grilling a burger, building a sandwich, or topping a salad we’ve got you covered. 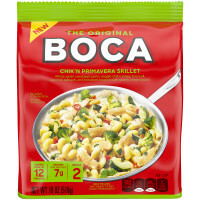 BOCA Skillet Meals deliver an entire plant-based meal in just minutes. 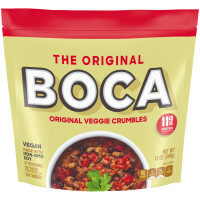 Full of fresh veggies, flavorful sauces, and plant protein, these skillets are as delicious as they are easy to prepare. 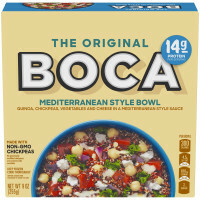 BOCA bowls are easy-to-make plant-based meals with bold flavor. 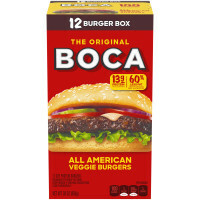 Entertain your taste buds with a mouthwatering meal full of vegetables and seasonings that’s ready in minutes. 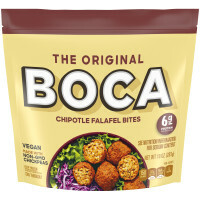 BOCA Falafel Bites are packed with mouthwatering Mediterranean or Chipotle flavor. 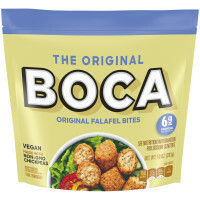 These easy-to-make vegan bites are perfect to enjoy plain, topped on a salad, or dipped in a creamy Greek cucumber dip. 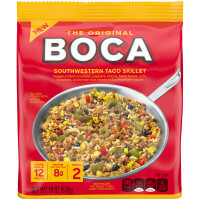 Eat what you want and store the rest for later in the resealable pouch. 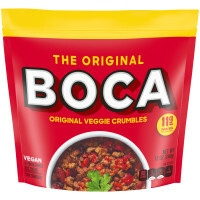 BOCA veggie crumbles are the perfect vegan option to make tasty chili, meatless sauce, comforting casserole, or lettuce wrapped tacos. 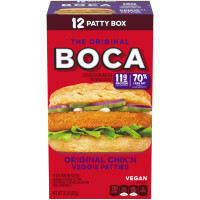 Add 11g of yummy veggie protein to your favorite meals in minutes. 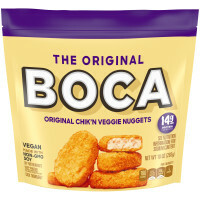 BOCA Chik’n Nuggets make the perfect vegan snack, appetizer, or meal. 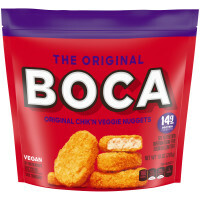 Paired with your favorite dipping sauce, we can’t think of a more heavenly way to enjoy 14g of protein.